Biggar has been a regular part of Ospreys squads and teams since 2007 and has had the honour of becoming the youngest man to reach one hundred appearances for the region along. He lead the Ospreys to the 2012 Pro12 title, kicking the championship winner conversion. Biggar made his Welsh debut at the tender age of 19 against Canada in 2008. He made his presence felt on the Test scene when he helped Wales pick up a rare win against South Africa in 2014, where he was awarded man of the match with a brilliant defensive performance. In April 2017, Biggar earned his first call up to The British & Irish Lions squad to tour New Zealand. Biggar's strength under the high ball - combined with his smart kicking from hand - have also been key to his rise in stature in Wales, for whom he started in all three Tests in New Zealand last summer. At club level Biggar was the youngest player to pass the 200-appearance mark for the Ospreys, a feat he achieved last season. To date he has scored over 2,000 points for the region, earning a reputation as one of the league’s most accurate marksmen in the process. 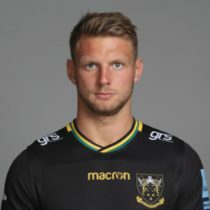 In September 2017, Northampton Saints confirmed that he has signed a contract to join the East Midlands club in the summer of 2018. The fly half has been one of the northern hemisphere’s stand-out performers in recent years, having made over 203 for the Ospreys and toured with the British and Irish Lions to New Zealand earlier this summer, during which he played in five of the 10 matches. Biggar heads into the 2018 November International with 62 test caps. 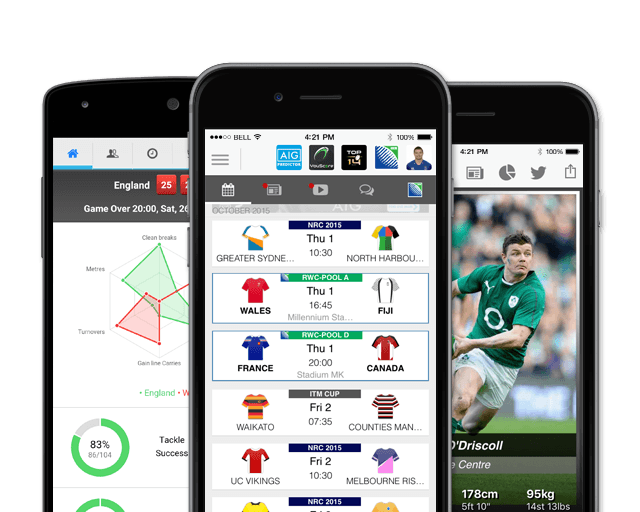 Biggar, named for the 2019 Six Nations has had 25 previous Six Nations appearances scoring 156 points.